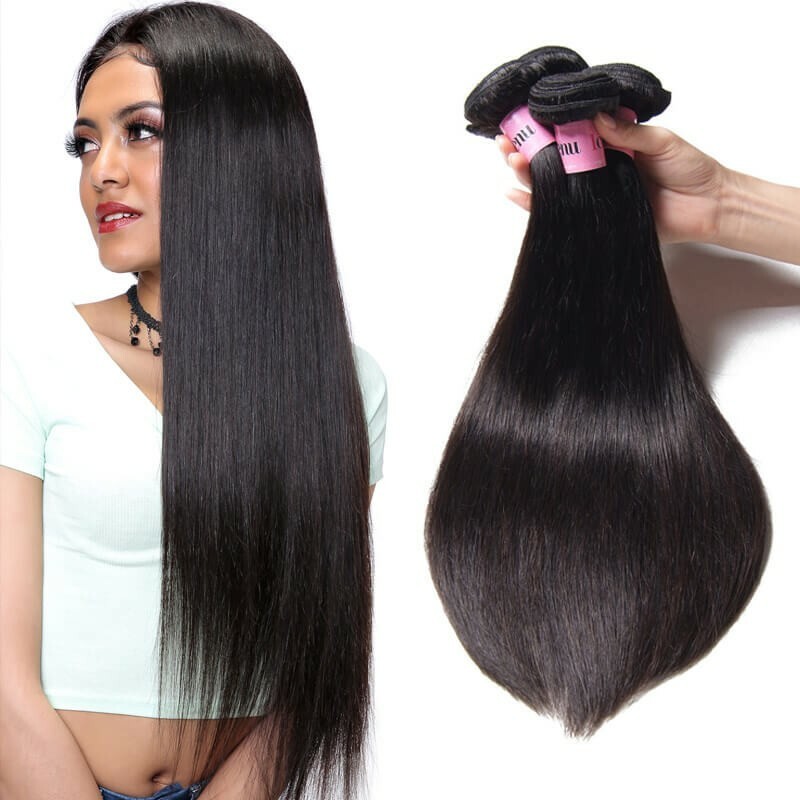 There are so many wholesale hair companies in the 2018 market. There are certain companies that offer hair that will keep you slayed until Jesus comes back and companies that need to throw their whole inventory away. Often times we consumers get stuck in the guessing game and pich the wrong company. 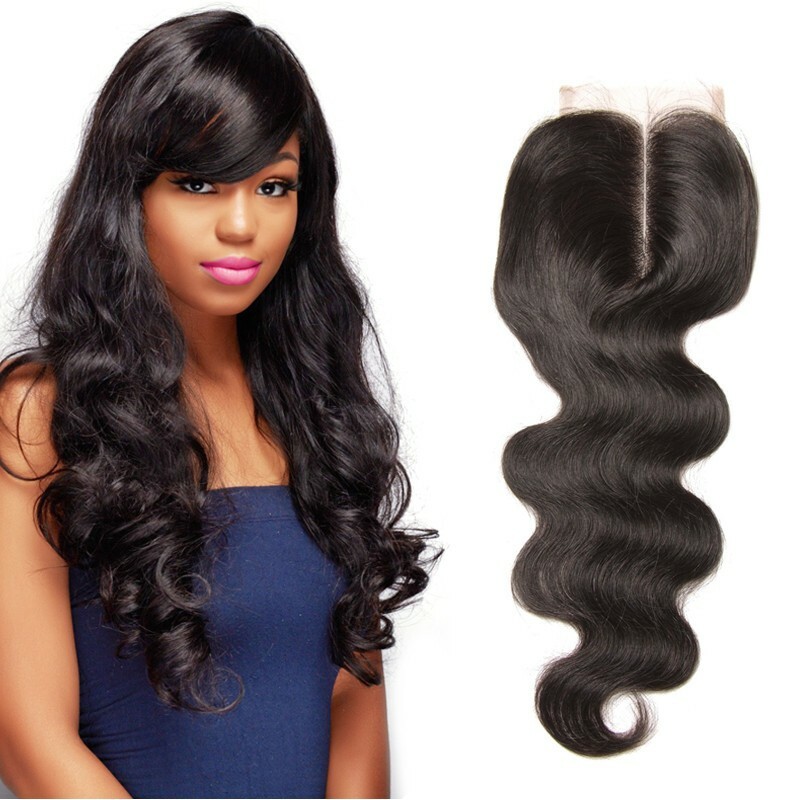 If you are a weave enthusiast like me, chances are you already know about UNice Virgin Hair. 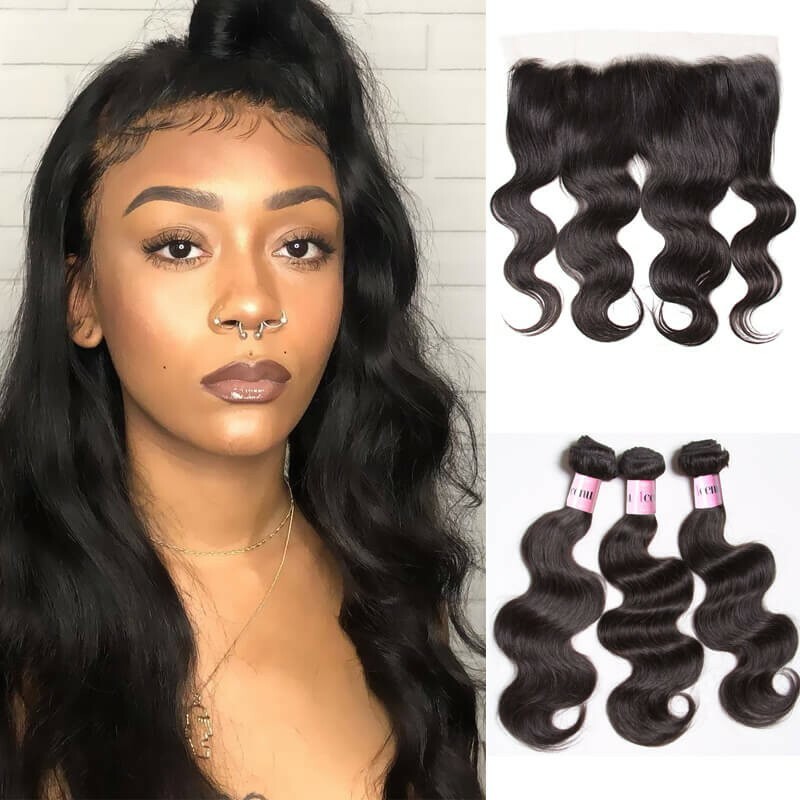 Well, in this review I am sharing some hair reviews from real customers UNice Virgin Hair in order to provide you insights into the quality of their hair, so you can make your buying decision with ease. Ashley D. is a TWU Alumna with a degree in Business Administration. She is also a full time infopreneur and content creator on YouTube. 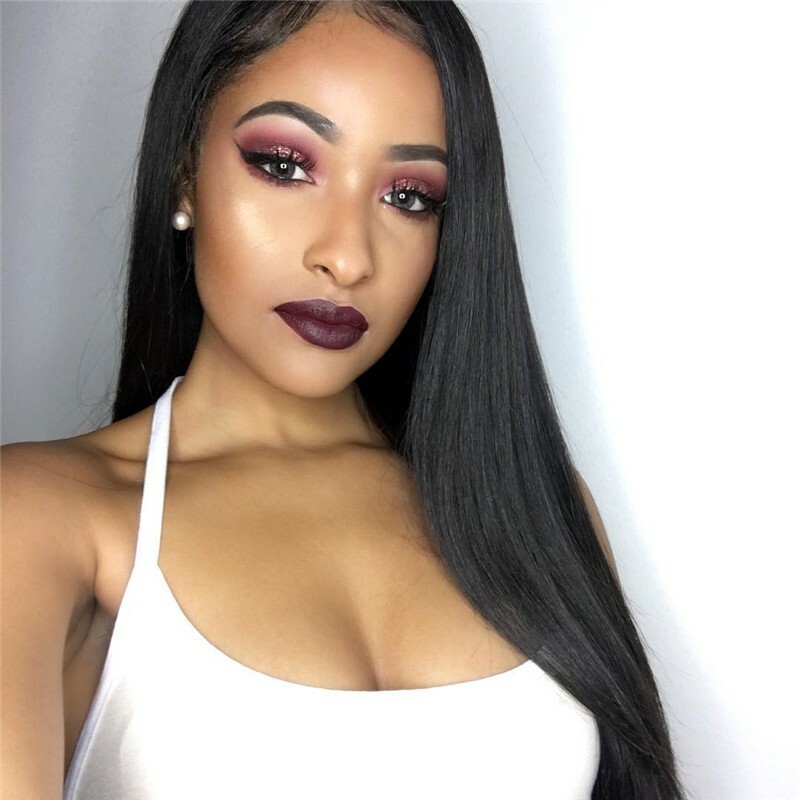 She posts hair tutorials, makeup tutorials, product reviews, vlogs, chit chats, and try on hauls, and has a heart for inspiring and uplifting young women by promoting self love and personal development. I only wear unis hair and this is the Brazilian natural wave.I absolutely love the natural wave hair. 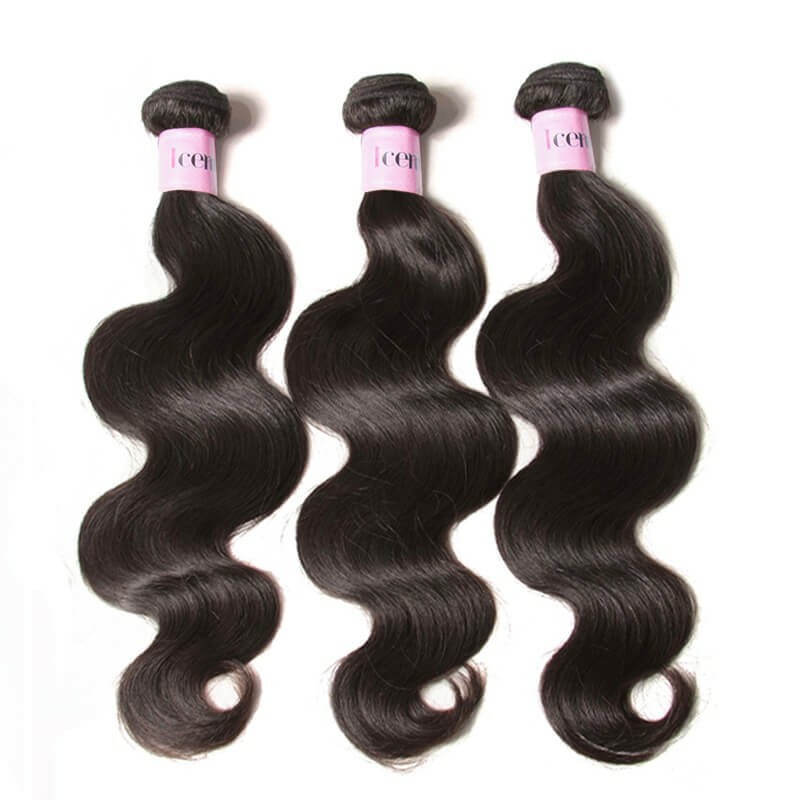 This is my second time wearing the natural wave hair and it very thick and very silky,it has a very nice feel to ,so I really do love the UNice Brazilian natural wave. It curls are very beautiful. That's why I love the natural wave textures,so I definitely recommend this hair.It's so affordable and for its affordability. I honestly seen more shedding with my curly hair which is to be expected,because it's so tightly coiled but this hair does do its fair share of shedding but it's not anything excessive but that doesn't take away from the fact that itdoes shed so I feel like that's normal. If you want to get more information about this Peruvian natural wave,you can look the video of the hair review. 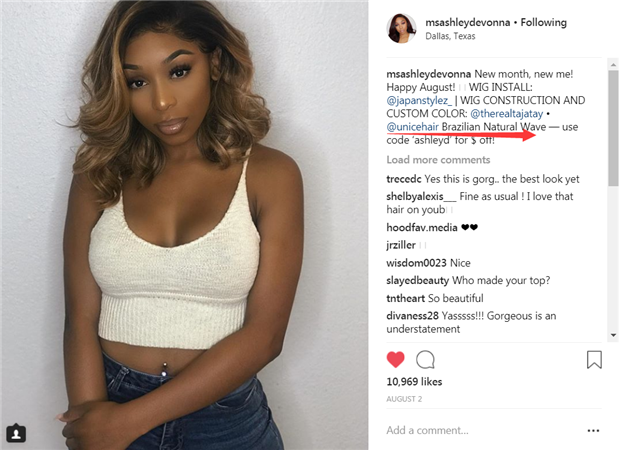 Crystal Adamma is one of real customers who use UNice virgin natural hair,just as she said, who says that looking beautiful has to be expensive. 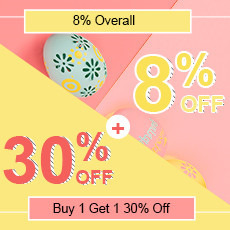 The best looks are ALWAYS AFFORDABLE.She is a cute and positive girl,I appreciate her very much!!! To help more women who want to add their beauty by hair extensions,she created a free guide on hair that she had experienced. The guide includes her experiences, direct links to websites, specs on hair that she’ve worn, and more. I hopes all is well! 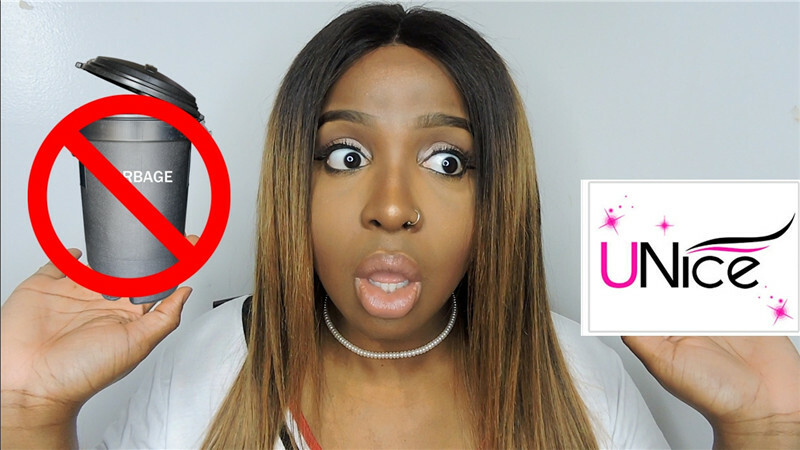 In todays video I will be discussing the truth about this hair company. I hope you all enjoy!! 1.I really love about this company is like they had a live chat person they're willing to help you the person was so nice to solve all of my problem. 2.Shipping is so fast. I ordered the hair on Sunday and I got the hair on Tuesday. 3.It came in a beautiful box and came with a pair of eyelashes. 4.UNice hair is really nice, it does have the body wave texture, the hair is soft the ends are good. 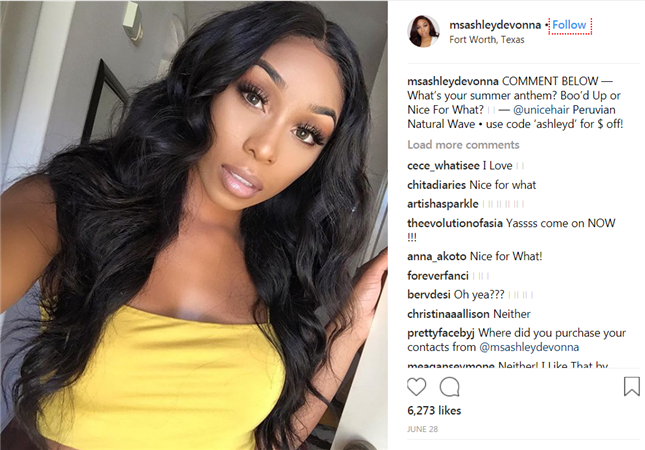 5.The bundles are really full.The hair is really thick really thick and what I noticed is that the color seemed like completely match with my own hair. Cyditty Talks has a 16,18,22,22 of Brazilian natural wave hair and closures installed in her hair and she've had this hair for 9 MONTHS. This is her second install! I like this hair a lot it was really cool,I have worn it for nine months,it still looks great. It will has a little shed and tangle,but I don’t care,because it is easy to deal with. 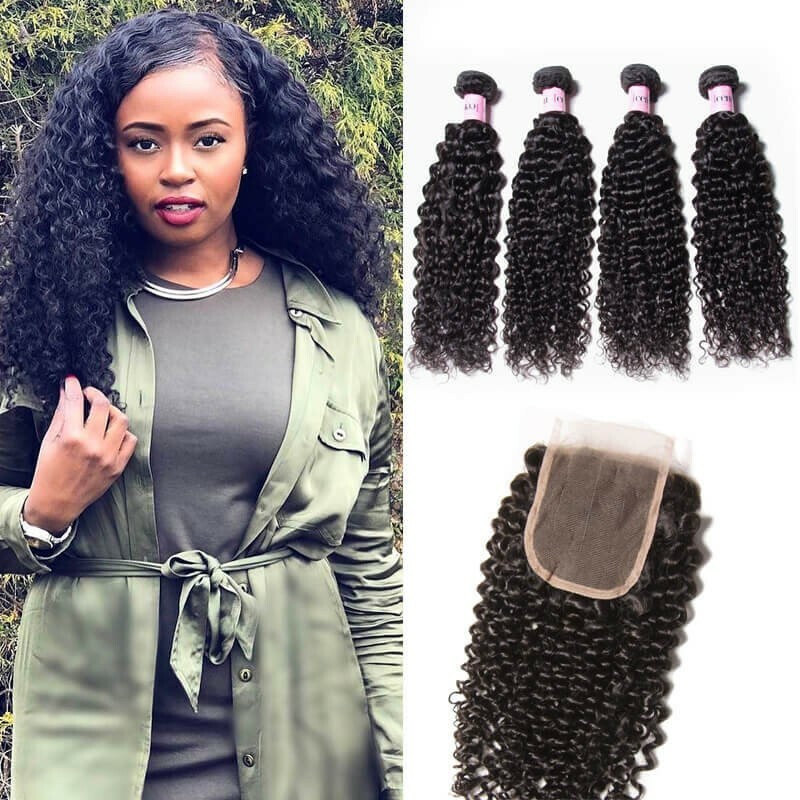 I really love my Brazilian natural wave hair bundles,it gives me more confidence and makes me feel very very happy,this is why I viewed it again. If you want some good hair at an affordable price definitely chooses UNice hair.